So you’ve just bought a charming 1920s Craftsman bungalow in need of extensive renovations: plumbing, electrical, roof, windows – the whole nine yards – and you want the work done quickly, before you move in. Perhaps you are the proud owner of a much-loved, sprawling mid-century modern home you’ve lived in for thirty years that’s in need of a whole-house overhaul, but a temporary move is out of the question. Or you may have inherited your grandparents’ farmhouse that underwent some unfortunate updates over the years, and you’d like to rip out the green shag carpeting, the orange tub and brown tile in the bathroom to take it back to more authentic roots, but you wonder how your dog, cat and young kids will handle the stress of construction. No matter your situation, facing a major remodel can be daunting, but with a skilled team and the right preparation, your project can go from being a major headache to a fun challenge. A whole house plan treats your home as an integrated system and plans up front for how each of your remodeling goals will impact the others to ensure the finished product will be architecturally cohesive and logistically efficient. What are some of the benefits of a whole house remodel plan? It’s important to identify the necessary steps of this process to avoid missteps along the way. The first step is to assemble a skilled group of experts to guide your decision making, which should include an architectural design team, an engineer, a construction crew, and, if applicable, an interior decorator, and a landscaper. Next, define your goals. Why are you embarking on this project? Is it for investment purposes? Are you planning to sell your home after the remodel or live in it indefinitely? Do you have children or pets to consider? Will you be living through your retirement in this home? Are there any accessibility needs that should be addressed? What’s your budget? What are your aesthetic goals? What are your plans for housing visitors or entertaining guests? 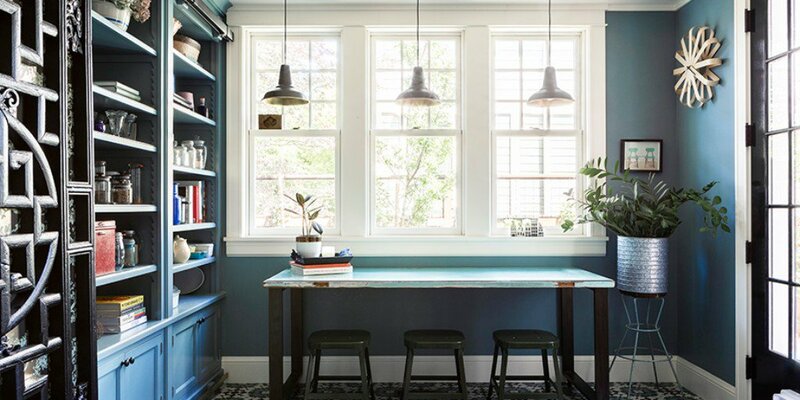 Do you need to add an extra bath or a home office? Prioritizing your goals is important as well. Once you’ve considered these questions, share your thoughts and concerns with your design team. The next decision is an important one: Should you stay or should you go? If you have the resources and ability to relocate during your whole house renovation, there are many advantages to this approach. 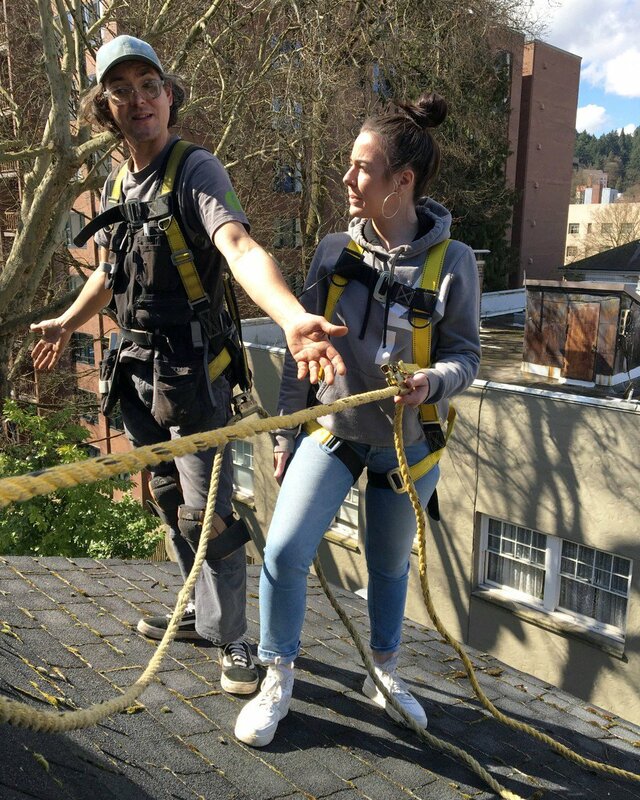 One of the primary advantages is that this will give your construction crew unfettered access to your home, which will allow the renovation to move ahead more quickly and efficiently, and you and your family won’t be required to live among the noise and mess that construction inevitably creates. 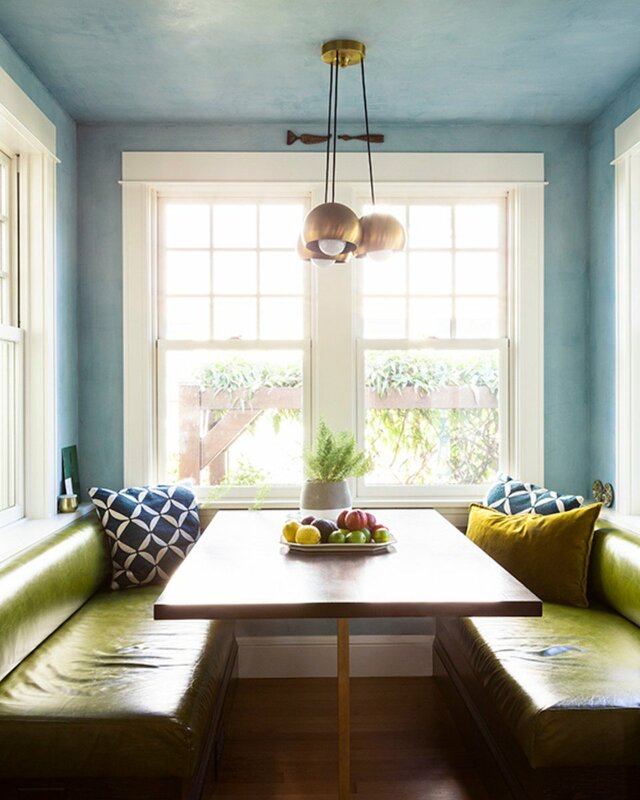 However, relocating for the duration of a whole-house remodeling project is not feasible for many people, and in this case, a phased remodel is more appropriate. While living in a house under construction can be unpleasant, there are ways to make it less so. Make sure you leave yourself a place to wash yourself – and your dishes! Being able to keep yourself, loved ones, and cutlery clean will maintain your sanity. Preparation is key. Make sure you have your construction team chosen. They can schedule and purchase as far in advance as possible. This will help speed the renovation process. Make sure your construction crew separates your living space from the construction space by creating barriers with tape and plastic sheeting to minimize dust. While your circumstances may not allow for moving elsewhere during the entire renovation, renting a hotel room, booking an Airbnb, or even staying with friends for a few nights during the worst of it may save your sanity. Cover your vision board with photos and plans, illustrating what your home will look like in the end. This keeps your focus on the end goal when spirits sag and helps communicate your goals to your team. Pinterest is a great tool for this. Include items like a microwave, an Instant Pot or a slow cooker, a toaster oven, a coffee maker, and an induction burner. Make sure you’re using heat-proof surfaces and electrical sources that are safe and won’t create a fire hazard. Approaching a project holistically is the most fun and least stressful way to what is, by nature, a challenging undertaking. Would you like to learn more? 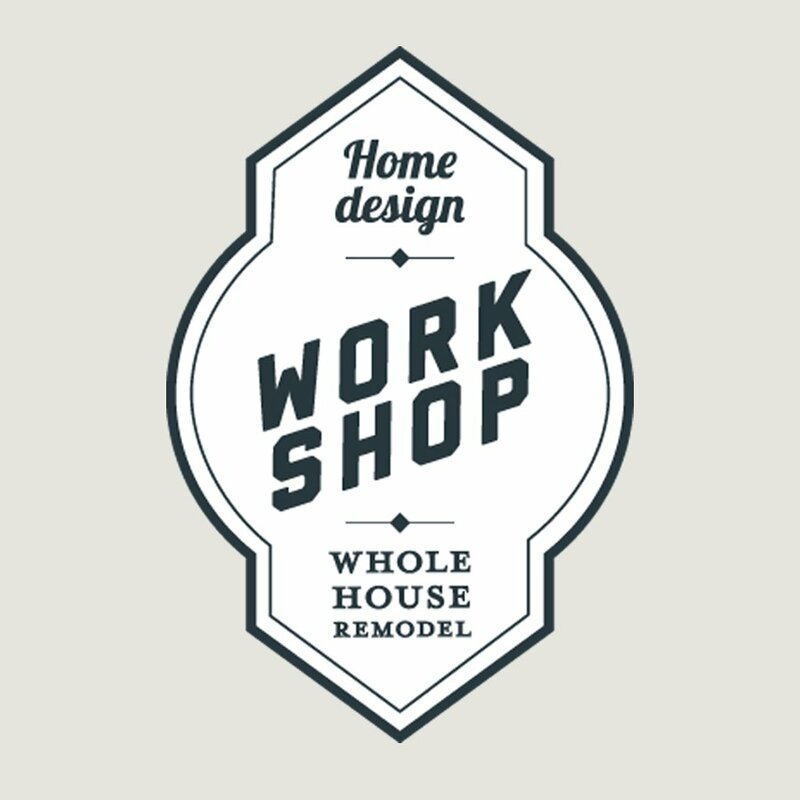 Attend our Whole House Remodel Workshop on Tuesday, April 9th from 5:30pm – 8:00pm at the Architectural Heritage Center. In this workshop we’ll show you how to put your whole house remodel plan into action with detailed information on our five phases to success:consulting, developing, documenting, building, and sustaining. ARCIFORM will show you how to identify your goals, develop an aesthetic concept and prepare for budget, feasibility, and code considerations as they relate to the structure, HVAC, electrical, and plumbing of your house. The ARCIFORM team will break down the complex process of home remodeling in a fun and inspiring way so you can get motivated to start your renovation project. Behind the Scenes at Our “Inspired by the Family” Video Shoot See us at Design Week!